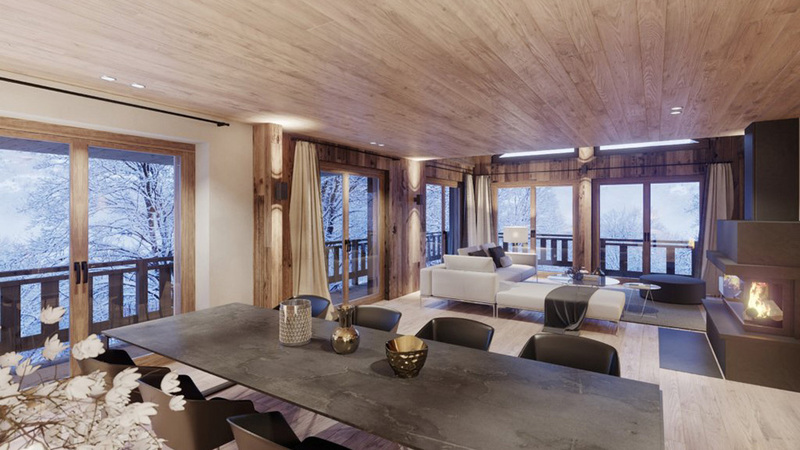 Chalet Cristina is a great opportunity to have a brand new, luxury chalet built to order with your own specifications in the prestigious resort of Meribel. 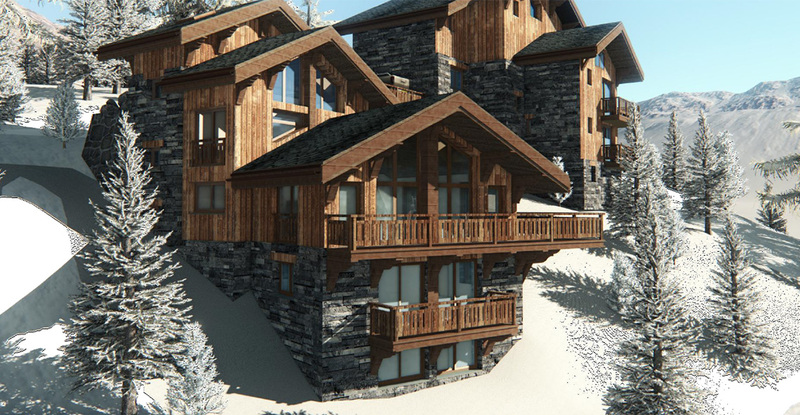 The plot is located near to the Morel ski lift, giving you fast access to the expansive Trois Vallees ski area. 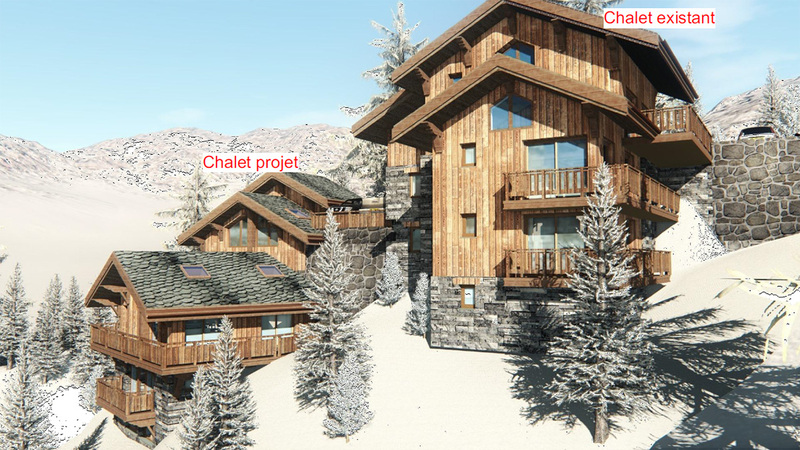 Cristina will be an impressive creation, made up of five floors and including five ensuite bedrooms, a large living/kitchen/dining area, separate sitting room and a ski room on the access floor. 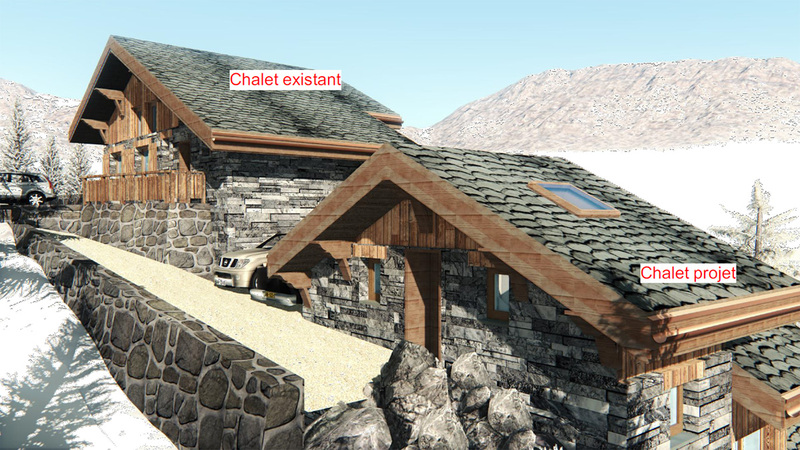 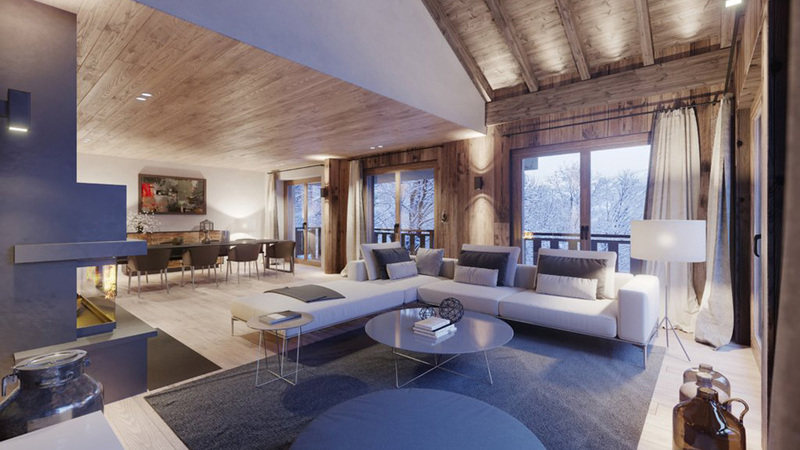 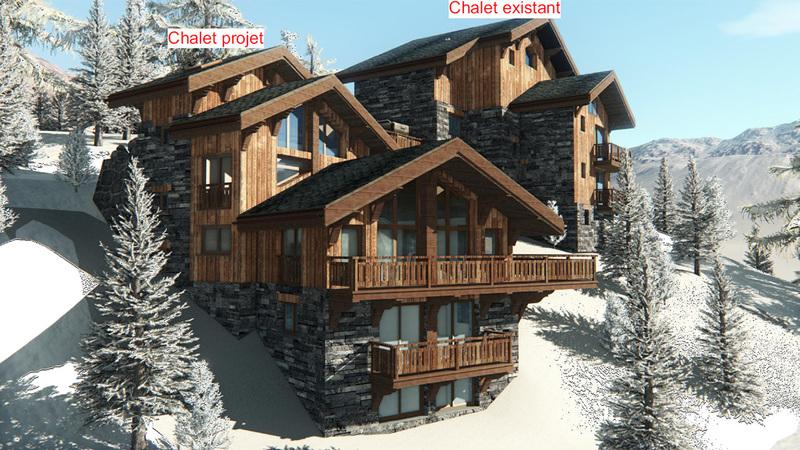 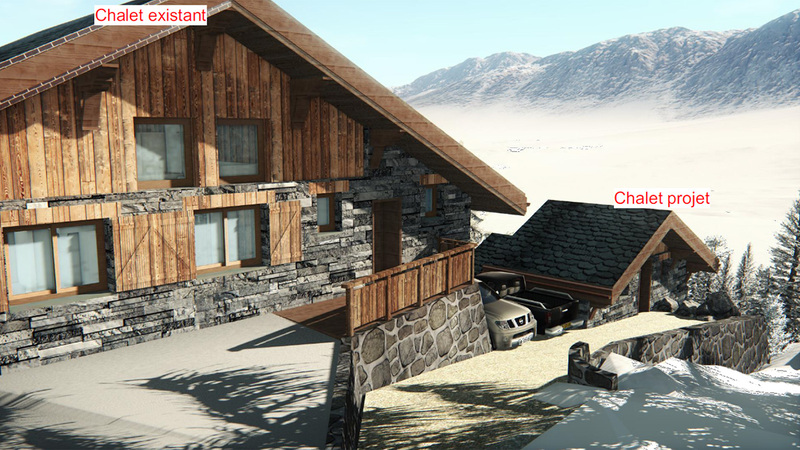 The chalet will also have picturesque mountain views which can be enjoyed from multiple balconies.